AMAZON is looking into allowing shoppers to pay with a selfie. The online retailer has filed a patent application for the technology, saying it is more secure and less “awkward” than traditional passwords. Customers would be able to take a picture or a short video of themselves to authenticate payments, instead of typing in a password. Amazon’s facial recognition system would ensure it’s the actual customer and not hackers, thieves or kids using their parents’ devices to make the purchase. The process would replace passwords in the same way a thumbprint replaces putting in a PIN code on an iPhone and other devices. 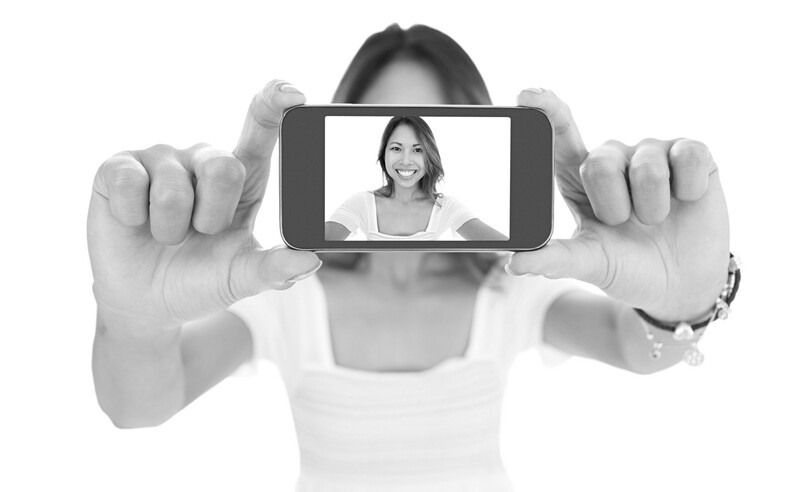 MasterCard has recently launched selfie and finger print payments based on similar principle. Also, Windows 10 allows people to log into their PCs with a facial scan. “The entry of these passwords on portable devices is not user friendly in many cases, as the small touchscreen or keyboard elements can be difficult to accurately select using a relatively large human finger,” the company said in the filing. “It can require the user to turn away from friends or co-workers when entering a password, which can be awkward or embarrassing in many situations,” Amazon added. The filing didn’t consider if taking a selfie while blinking, tilting head and smiling would be considered less awkward and embarrassing than typing in a password.